Contact us today to sign up for a free trial class to see if Lion Heart MMA Melbourne is the right school for you! 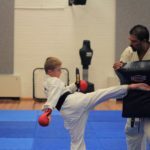 Lion Heart Mixed Martial Arts is a MMA Melbourne school that operates in the Northern Suburbs of Melbourne, Victoria. 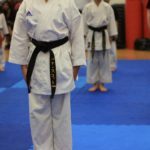 Mixed Martial Arts Melbourne Classes are available 7 days a week for all ages and experience levels, and are suitable and applicable for women, men and children. So come along and get involved!